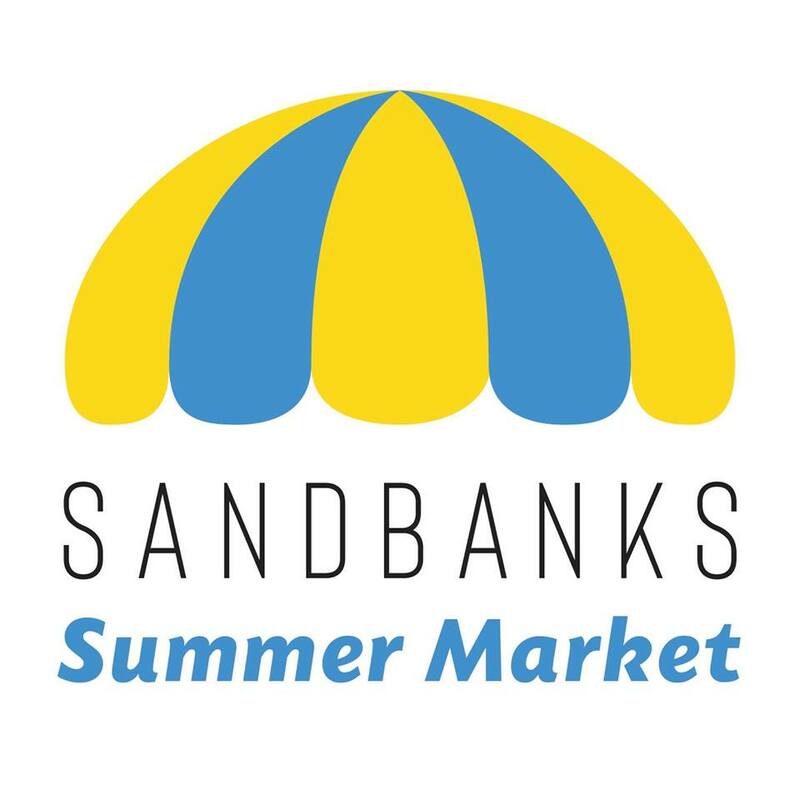 The Sandbanks Summer Market is a place where locals and visitors can gather and be connected with local ecologically minded farmers and artisans offering seasonal, fresh, locally grown produce and products. The market takes place only minutes from the beautiful Sandbanks Provincial Park at the West Lake Community Church every Friday 2:00 pm to 8:00 pm starting June 29th and running through to the Thanksgiving Long Weekend. The setting is beautiful and there’s something for everyone…a fun sandbox for the kids, a sheltered picnic area, local entertainment, hot delicious food, baked goods, local produce, raw honey, maple syrup, fresh flour, handmade jewelry, local artwork and much more!